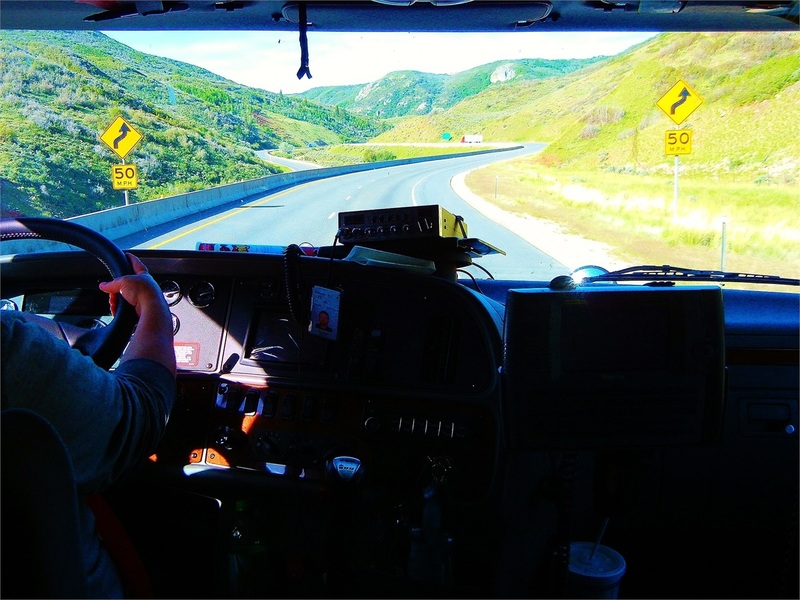 Why do I need trucker's general liability insurance? Excellent question. I’m glad you asked. It is protocol in our agency to always quote general liability for all our potential trucking partners. Trucker’s general liability insurance is minimal in cost, typically less than $700/year! Besides an inexpensive way of protecting your exposure, we’re starting to see certain brokers/grain elevators/mills/etc. require trucker’s general liability to get in their gates. What does trucker general liability cover? Your truck is broken down on a 2 lane road. You’re directing traffic around your rig. Oh no, you didn’t see that oncoming vehicle you just directed another vehicle towards...CRASH! There’s a very good chance Mr. Stand Up Attorney is coming after you for your involvement. A trucker’s general liability policy will have your back in this situation! What if...your driver emptied his load of blue wood chips into the red wood chip area and results in a major production issue. No worries, your trucker’s general liability policy has you covered. Let's say your most patient driver has been waiting 6 hours to unload at a terminal. After backing to the loading dock, the terminal manager advises he needs to pull back out and wait a little longer, it’s their lunch break. Patient Driver loses his grits and kicks Mr. Manager in the shin...then proceeds on a path of destruction on the loading dock. Your auto liability isn’t touching that, but guess what...your trucking general liability policy will! Hopefully, the above examples, while extreme, point out there is exposure for trucking operations besides damage from equipment and to cargo. This is great information Jeff, now what? Once again, I’m glad you asked! If your world has been rocked and you realize you need a general liability policy, feel free to reach out to us at Bayou Insurance. These policies are quick and easy to put into force. Don’t let a $700 plan of protection potentially force you out of business when a claim occurs. Please pass this along if you’ve found it informative or helpful.